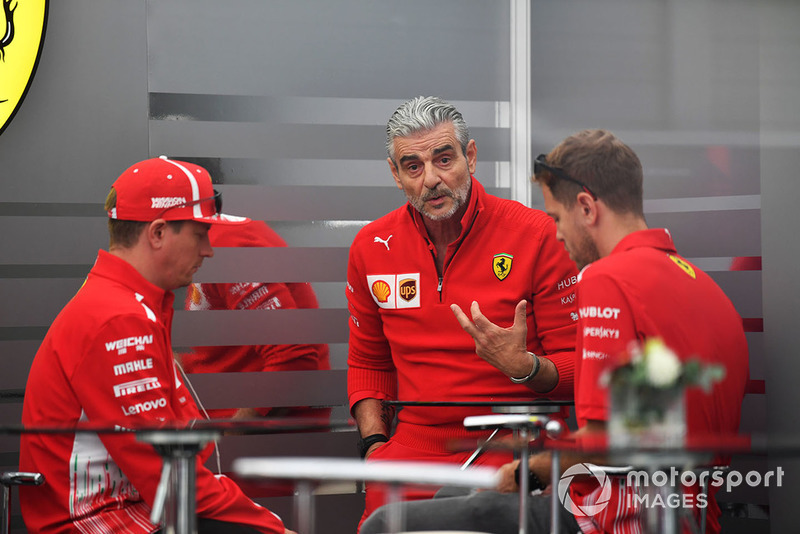 Arrivabene says "unacceptable" tyre call lacked "common sense"
Ferrari boss Maurizio Arrivabene labelled his team’s tyre choice blunder in qualifying for the Japanese Grand Prix as "unacceptable", as he blasted a lack of "common sense" on the pitwall. Sebastian Vettel's world championship hopes suffered a fresh blow in qualifying at Suzuka after Ferrari picked intermediates for a relatively dry track – believing that heavy rain was coming. By the time the team had realised it had made a mistake and swapped Vettel and Kimi Raikkonen to slicks, the rain finally arrived and both drivers made errors on the damp track in their attempts to set a time. 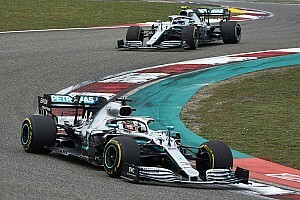 Raikkonen lost out the least to end up qualifying fourth, while Vettel set the ninth fastest time – but will start eighth – after he ran off the track at Spoon. Although afterwards Vettel refused to blame the team for its errors, Arrivabene was less charitable. "I am very angry. It is not the first time that these mistakes have occurred. I do not feel like pointing my fingers at someone in particular, but I'm very disappointed." 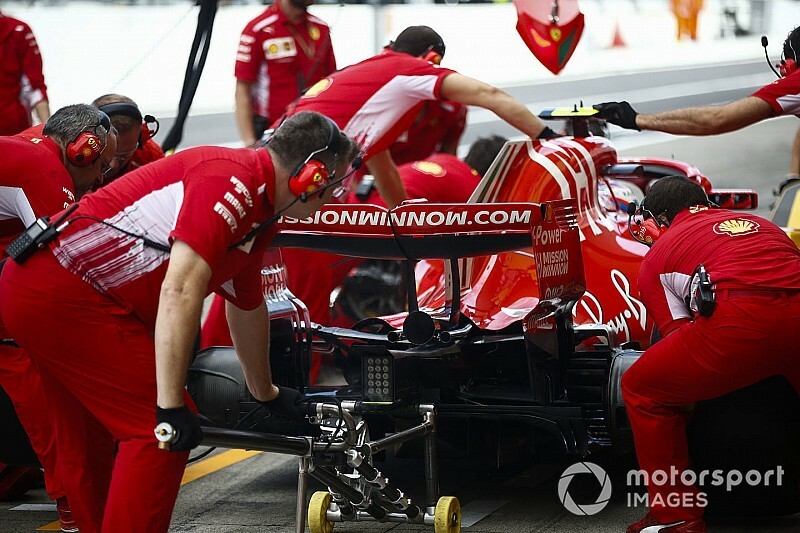 Although refusing to single out individual errors, Arrivabene was clear that the decision-making process on the pi wall was not good enough – and that perhaps the team was lacking some guidance from staff with enough experience. 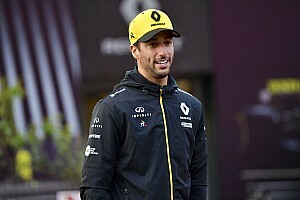 "Unlike on other occasions, it was easy to understand what was happening on the track, as all our opponents left the pits with slicks," he added. "Sometimes it is more useful to take your eyes off computers and watch the track, using common sense. 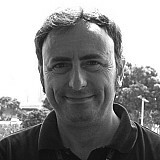 "It is true that we are a young team, and we are probably missing an 'old hand', an experienced person capable of reading situations correctly and quickly." 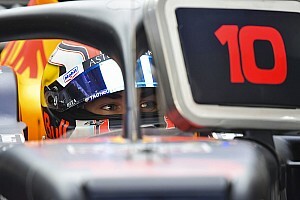 Vettel himself believes that in the wake of recent errors that it was important the team learned what it could do better. "I don't think there was that much missing," he said. "It's correct that maybe we've been on the wrong side a couple of times, but I don't think there was an awful big gap or an awful lot to get wrong. "It's not been going in our favour, which of course we need to understand why if others did something better." While the team will focus for now on how best to respond to the mistake it made here, Arrivabene has not ruled out the ongoing incidents leading to a wider organisational changes over the winter. "The calculations are done at the end of the year, and we will intervene if necessary," he said. McLaren got "deliberate" tyre choice "wrong"